We Buy Silver - Refine All Metals Ltd. 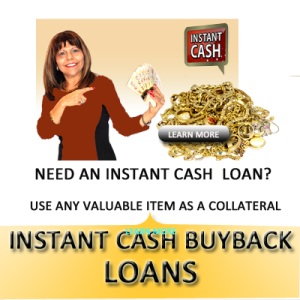 Yes , we’ll buy it and pay top instant cash on the spot while you wait. We at CASHGOLD CANADA understand that you have several choices when looking for silver buyers and we welcome the opportunity to compete for your business. Our goal is to earn your confidence by providing you a quick, reliable and honest service with highest payouts possible, tailored to your needs with personal service touch and yet while you are in full control of your silver. Selling your Silver to CASHGOLD CANADA , a trusted name in the jewellery and business industry, is the easiest and safest way to get the cash you need with full satisfaction guaranteed. We are accredited and licensed gold & Silver buyer and one of Canada’s ‘s foremost Gold/silver buyer and refiner, a family company with over 29 years of industry experience. .We are independently highly ranked and are considered by many to the gold & silver buyer of choice in Toronto and GTA area. We are known for honest reputation with a buying gold service that is second to none. We publish the real time prices of precious metal and give you knowledge and information to estimate the value of your silver before even visiting us thus making the process of selling your silver totally transparent. Our mission and main goal is to satisfy you 100%, provide you a safe, secure and convenient way to sell your gold, silver platinum and diamonds for a top price and to have you back as a repeat customer. We will ethically and professional evaluate your silver items for free and extend you a non-obligation, instant cash purchase offer of one of the highest in the industry. 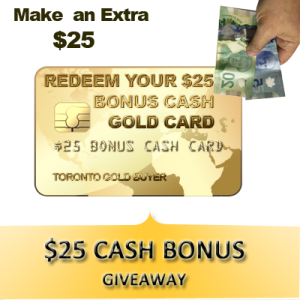 It’s the CashGold Canada difference and 100% satisfaction guarantee that keeps our customers coming back again and again. Come and visit us today for best cash offer.